One Sales Tri-Fold explaining why ClaroLux's® Made In The USA products are the absolute BEST for commerial and residential applications. 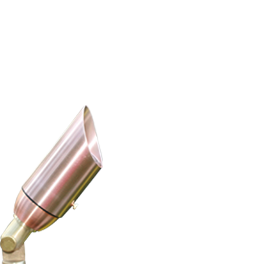 One Sales Information Sheet that gives a brief overview of the ClaroLux® difference. 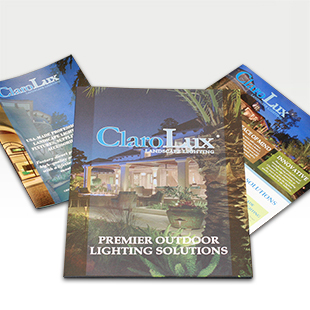 **Note: ClaroLux® limits five Sales Packets per order. If you need more ClaroLux® Sales Packets please call our office; 336-378-6800.